There’s a magic about this charming yet confounding kingdom that casts a spell on visitors. In Cambodia, ancient and modern worlds collide to create an authentic adventure. 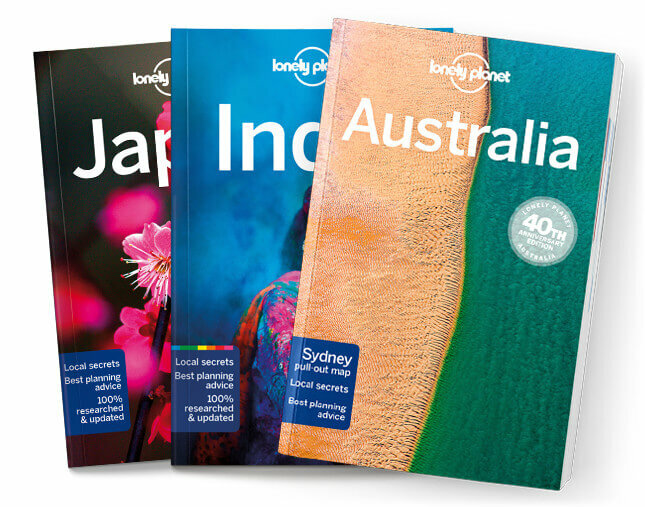 Lonely Planet will get you to the heart of Cambodia, with amazing travel experiences and the best planning advice. Lonely Planet’s Cambodia is your passport to the most relevant, up-to-date advice on what to see and skip, and what hidden discoveries await you. Watch the sun rise over the magnificent temples of Angkor, hit boho bars in Phnom Penh, and find a tropical hideaway in the Southern Islands – all with your trusted travel companion. Get to the heart of Cambodia and begin your journey now!